Stine Bidstrup is represented by Heller Gallery (NYC) at this year’s SOFA Chicago that takes place this week on Nov 1-4, 2018. Opening night Thursday Nov 1. 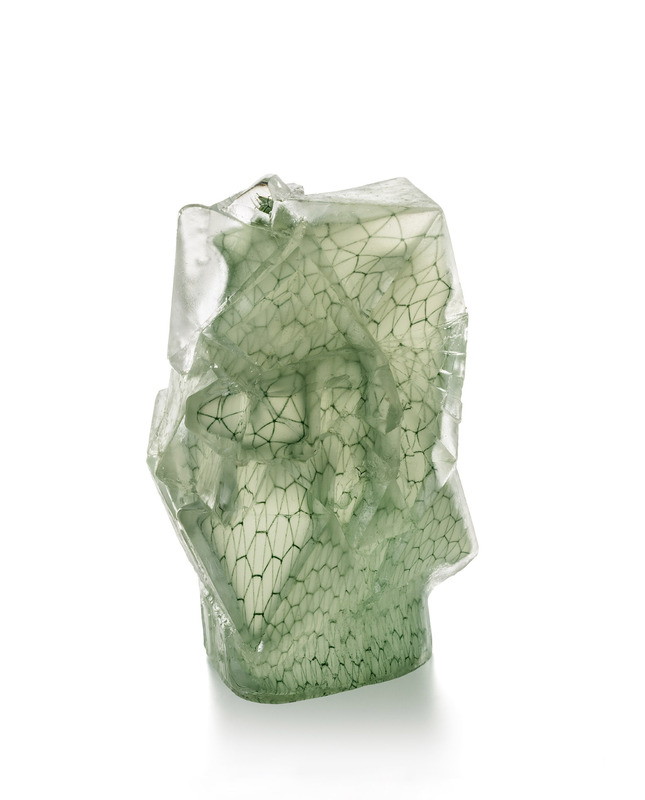 Stine will be showing new sculptures from the Architectural Glass Fantasies series.